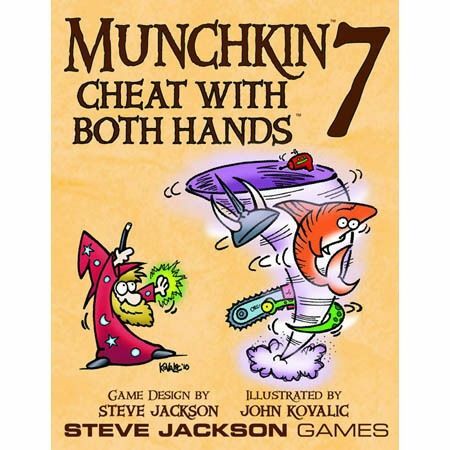 Munchkin 7: Cheat With Both Hands replaces Munchkin Blender and Munchkin 7: More Good Cards, which are both out of print. More specifically, Cheat With Both Hands reprints Munchkin Blender, but with the brown fantasy Munchkin color scheme instead of the original purple and white; this set has also been renamed Munchkin 7 as the original Munchkin 7 had reprinted many of the cards in Munchkin Blender but also had a few original ones. These original cards are available in the Munchkin Monster Enhancers booster pack. 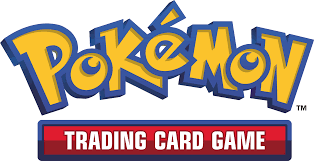 Thus, the combination of Cheat With Both Hands and Munchkin: Monster Enhancers are complete replacements for the combination of Munchkin Blender and Munchkin 7: More Good Cards.